Entering the 2017 season, the Yankees will boast a solid bullpen staff that has the potential to be one of the best in the league. 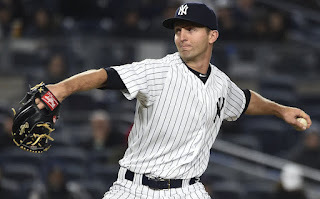 One of the players who could help make them elite is Chasen Shreve. The 26-year-old southpaw is entering his third season in pinstripes, and hopes for the type of consistency that has eluded him early in his career. Yankees management, as well as the fans, hope this is the year he finally puts it all together. The 2016 season is one that Shreve would like to forget. In his first 19 games of the season, he went 1-1 with an ERA of 5.21. He also struggled to keep the baseball in the park, as he surrendered seven home runs during that stretch. On May 26, the Yankees announced that because of a shoulder strain in his throwing arm, Shreve would be placed on the 15-day disabled list. 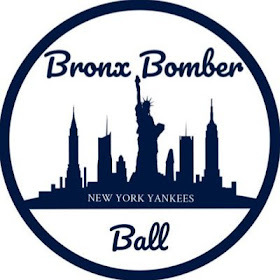 After recovering from the injury, he was bounced back and forth between the Yankees and their Triple-A affiliate, the Scranton/Wilkes Barre RailRiders. The inconsistencies in his game were preventing him from becoming a permanent fixture with the club. He earned his first career save on August 30, and would remain in the big leagues for the remainder of the season. During his final 18 appearances of the year, Shreve had an almost-identical ERA of 5.15, while registering a win and the aforementioned save. While the numbers didn’t really improve during the remainder of the season, there were areas of growth that should be look at as encouraging. After serving up the seven homers at the beginning of the year, Shreve only allowed one more, doing a better job of keeping the ball in the park. He also had a slightly increased strikeout percentage down the stretch. Overall, Shreve finished 2016 with a 2-1 record to go along with an ERA of 5.18 and a WHIP of 1.273. While he took a step backward from his strong 2015 campaign, the Yankees organization and their fans are hopeful he can become the lock-down pitcher he has shown glimpses of in the past. It is an interesting task trying to predict what 2017 is going to hold for Chasen Shreve. Between his struggles last season and the young guns impressing so far in spring training, Shreve isn’t even a lock to have a spot on the Opening Day roster. His performance so far in preseason play (1-0, 6.75 ERA, 1.31 WHIP) is not helping his case. The one W is misleading, as he surrendered three earned runs in just 1.1 innings. It seems more likely than not that Shreve will find himself starting the season with the RailRiders down in Triple-A. The young lefty could benefit from extended time in the minors, where he could tweak his mechanics in the hope of finding whatever it is that has been hindering him. 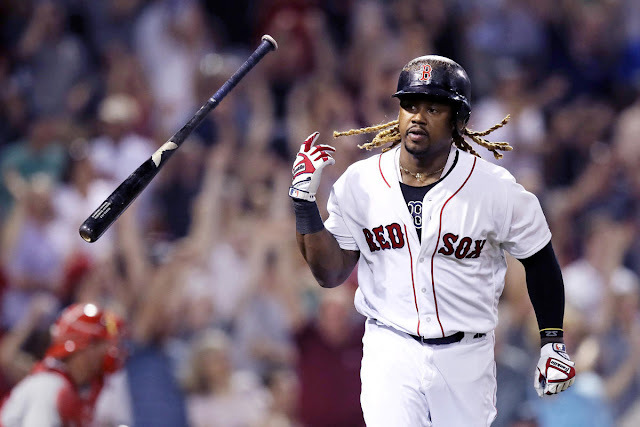 It is not a stretch to say he was dominant when he first joined the team in 2015, and there is still a lot of hope that he can return to that form. It will also be interesting to see his mentality when he next pitches for the Yankees, whenever that will be. There's no question that the organization will quickly grow impatient if he fails to get better, so we might see a desperate, more hungry Shreve on the mound. 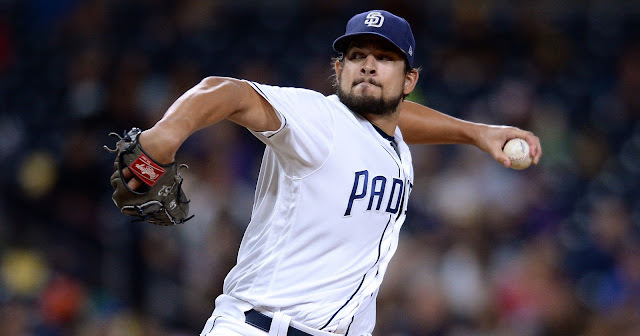 He has tremendous upside, and could be a staple of the bullpen for years to come if he turns things around. However, if he has another season like 2016, he could find himself without a job heading into 2018.